Post by Tomachi, on November 30, 2009 at 12:20 am, filed under Gigs. heeeeey. is Stan Walker going to be at the Festival ?? 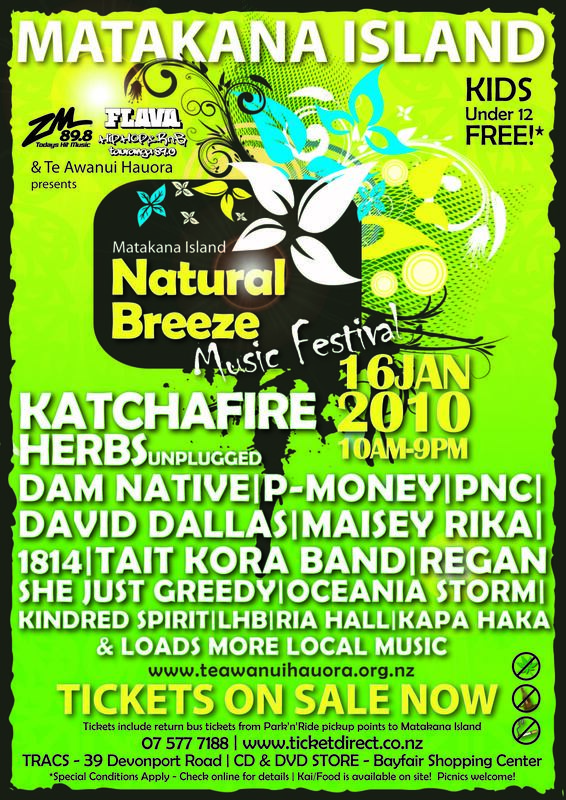 “STAN WALKER” will be there, hehe. But I’m keen to see 1814.